Beyoncè will cover the September issue of Vogue for the second time this year. The September issue, often considered the most important issue of one of the most influential fashion magazines, is a major piece of Vogue’s brand which only amplifies the significance of the magazine giving the Queen Bey total creative control of the cover. 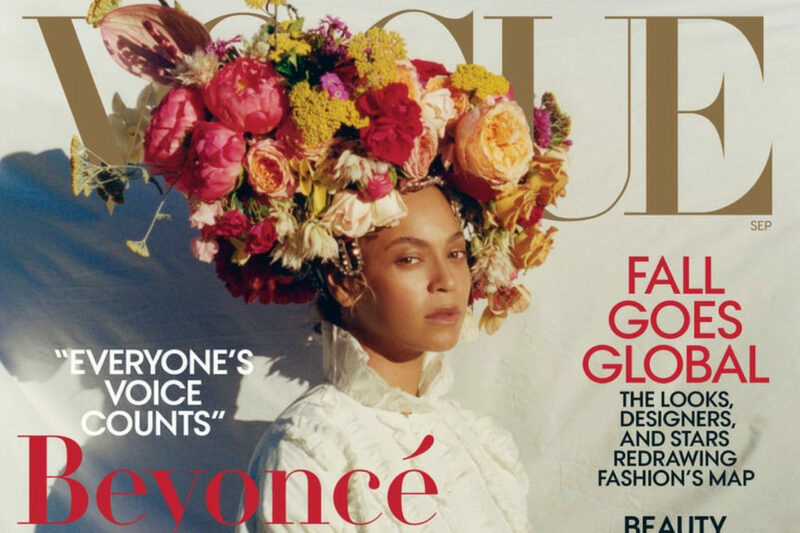 Vogue turning over the wheel to Beyoncè has resulted in a historic cover. 23-year-old Tyler Mitchell, who Beyoncè chose to capture her cover shot, is the first black photographer to shoot Vogue’s cover in the magazine’s 126-year history. Mitchell is one of the youngest photographers to ever take on a Vogue cover, but he speaks about his work’s purpose passionately. While the significance of the details behind the flowery yet subtle cover image are what drew people to this cover story, the story itself also proved to be unique. Beyoncè’s 2015 September issue cover was not accompanied by a story, and the story accompanying her 2018 cover is notably nontraditional. 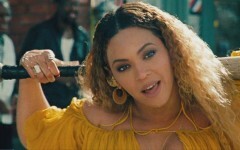 The article is written from Beyoncè’s point of view, entirely in her own words. According to Vogue, the article is written “as told to” a journalist. Despite some questions on whether or not this invalidated the story, it gives an in-depth look at various aspects of the pop icon’s life.